Got 2 hours? Get a crown. Who can afford to sit in a Dentist’s chair for hours on end to get a crown? Not us! 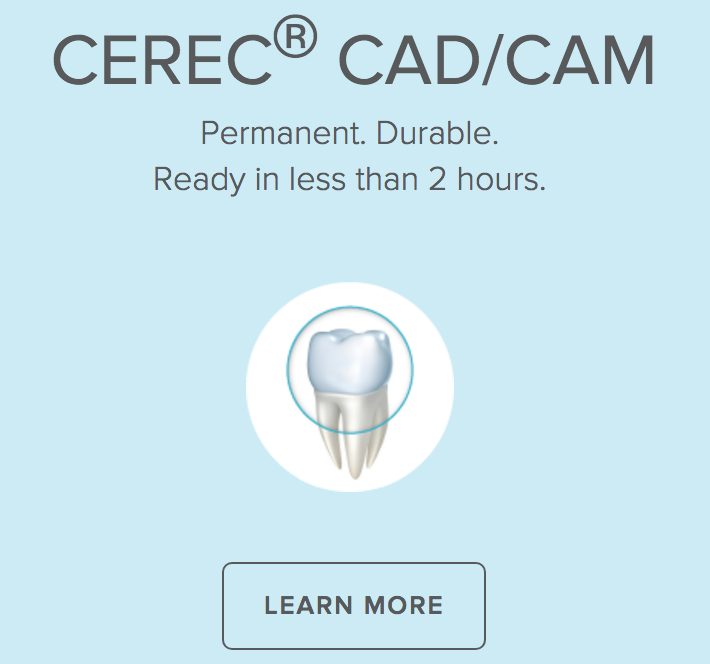 With CEREC® CAD/CAM, you only need 2 hours! Plus, with CEREC® CAD/CAM there are no temporaries and no need for a secondary visit. Not only is this approach less invasive than others, it offers durable, long-lasting and natural looking crowns in a just a couple of hours! A dental crown fully encases the visible portion of a tooth or dental implant to restore shape, size and strength to the tooth. Once a crown is bonded to the tooth, it should last 5 to 15 years with proper care and good oral hygiene. There are three types of crowns available. Your Dentist will assess your particular dental needs and recommend the best option for you. Full Porcelain – Porcelain is attractive, strong, stable, and highly resistant to wear. It offers a high level of biocompatibility because it does not contain metal. Full-Metal – A metal crown may be recommended for back teeth where the forces of biting and chewing are the greatest. A metal crown rarely chips or breaks. In addition, it requires minimal removal of tooth structure. 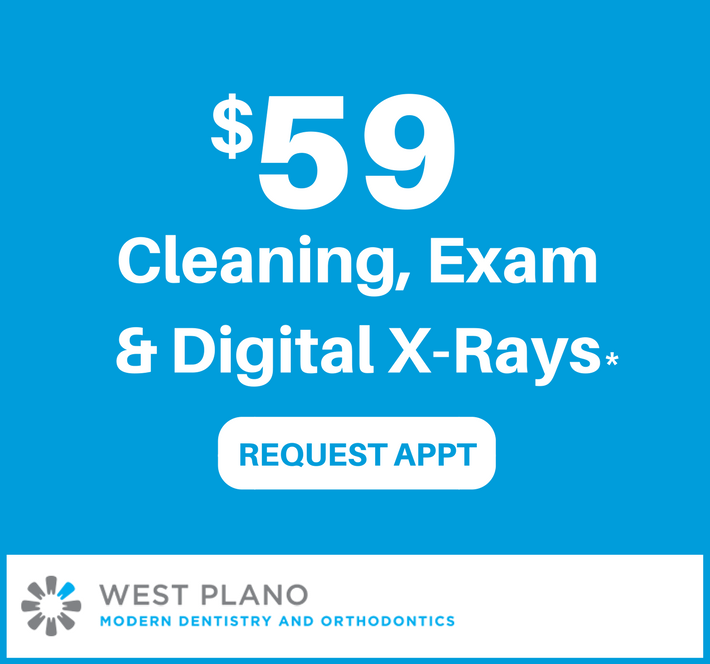 Ready to book and appointment with West Modern Dentistry & Orthodontics? Click Here! Subscribe to the Healthy Smiles blog to receive notifications of new posts from West Plano Modern Dentistry And Orthodontics.